Proper education is the key to helping your employees control and understand their benefits. When open enrollment rolls around, many employees are confused and unsure about how to proceed with the health benefits selection process. 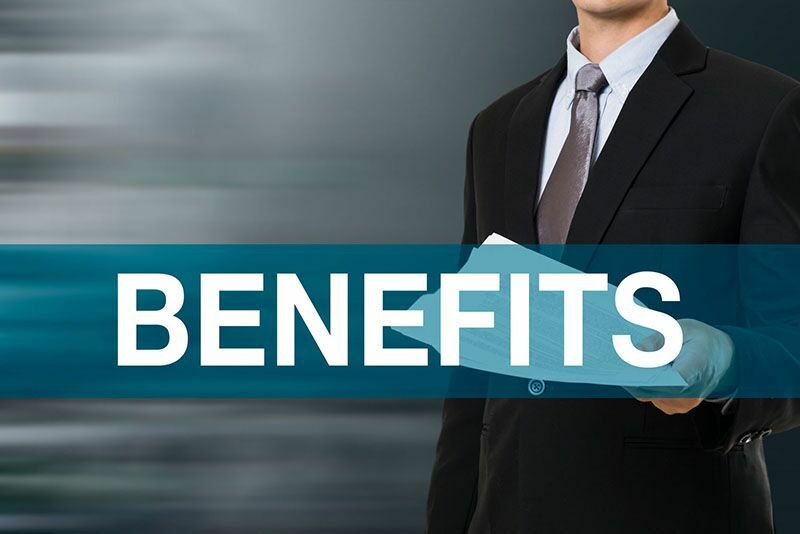 Unfortunately, many employers wait until the open enrollment period to begin explaining the various aspects of the company’s benefit offerings. The stress of choosing the right benefits coupled with their insufficient knowledge often results in employees making poor decisions and failing to maximize their benefits. To prevent this from happening, it’s important that you start educating your employees on your company’s benefits plan long before open enrollment begins. Here’s what you should discuss to help your employees control and understand their benefits. When they choose their health benefits, employees will encounter industry acronyms that relate to their care. For instance, they will likely see the abbreviations “OV,” “UC,” and “ER” come up. These terms relate to the various healthcare visits that they are covered for. OV refers to office visits—routine, scheduled check-ups with a primary care physician. UC refers to urgent care visits, and ER stands for emergency room visits. Employees are also confused on when to use what service. A lot of employees rely on the Emergency Room as their primary point of care. They don’t always realize the price tag on that service is so much higher that an Urgent Care, doctor office, or telehealth visit. Educating them throughout the year on where they can get access to care leads to better decision making when they need to seek services. Telehealth refers to a collection of technologies and digital services that help educate employees on their health and wellness. Telehealth encompasses a wide array of services from online educational videos to chatrooms that allow your employees to talk directly with a healthcare professional. As every business has its own Telehealth services, it’s important that you educate your employees on how to use these services. When used properly, Telehealth services can help reduce healthcare costs and ensure that your employees are making informed healthcare decisions. As the name suggests, EOBs provide details about any medical insurance claims that your employees file. These documents show that their claim has been processed, explain what portion of their care was covered by their insurance, and display how much (if any) they are responsible for paying. While this document resembles a medical bill, it is not one. If your employees owe money, they will receive a direct bill for the remaining cost from their healthcare provider. To ensure that your staff understands what to expect, show them sample EOBs and walk them through the process of deciphering the information they contain. If you offer your employees both preventative and diagnostic care as part of their benefits, then explain the difference between each. Preventative care refers to the health services that you use when you are healthy and symptom-free. This includes things like routine physical examinations, health screenings, and immunizations. Diagnostic care is the treatment that you receive when you have symptoms or conditions to monitor. This includes services like radiology, ultrasounds, or lab tests. Oftentimes, preventative services will be fully covered by health insurance. However, diagnostic treatment may require employees to cover co-payments. These are some of the things that you should discuss before open enrollment to help your employees control and understand their benefits. Want to offer your staff the comprehensive benefits plan that they deserve? Then contact the experts at CIA Insurance and Risk Management. Our dedicated team is ready to assist you with your company’s health insurance offerings today.